// Frazer Campbell – .elliot project. The passion with electronic music was cast back in the early 90’s for Frazer where he developed a love for D&B and classic house music. Having floated through various genres, Frazer firmly cast his main DJing preference to thoughtful house music due to its inspiring grooves, captivating soul and subliminal message. Having DJ’d for over 20 years he continued to develop as a DJ but also as an artist. 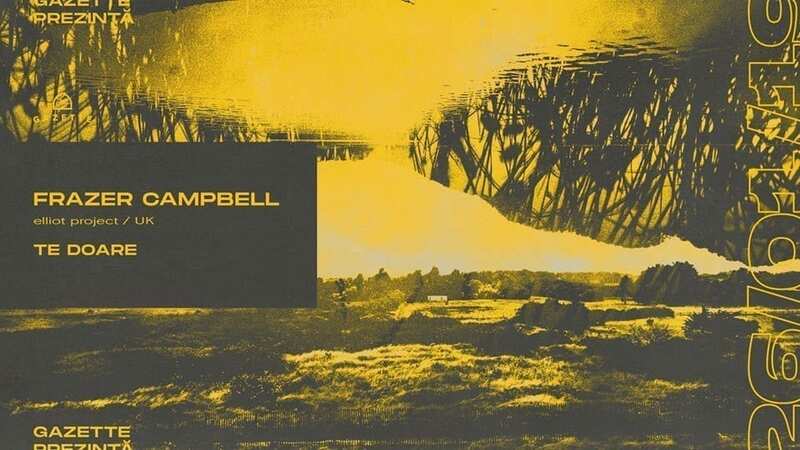 Frazer Campbell is an individual artist with an extended love of many aspects of the collective we call electronic music. From Deep techno to cultivated house music; his sets are evolving, thoughtful, energetic and emotional.…His energy and passion is infectious, grabbing the attention of all.